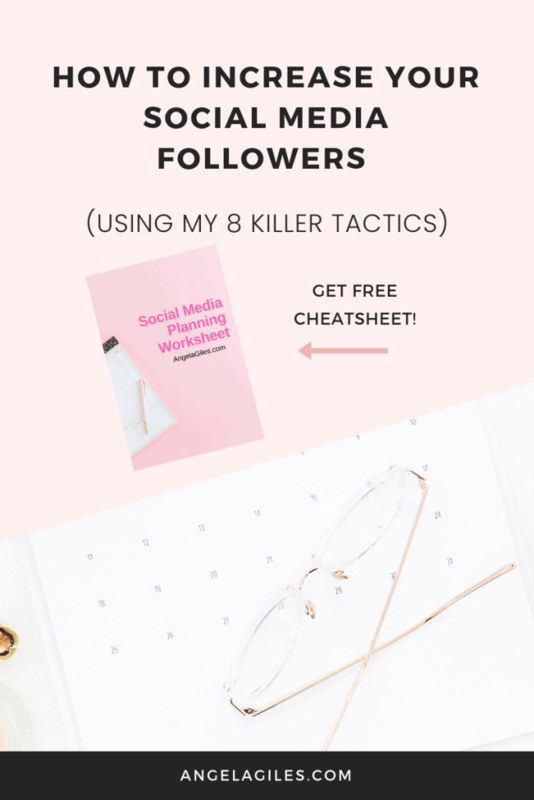 How to Increase Social Media Followers Using My 8 Killer Tactics! Home » How to Increase Social Media Followers Using My 8 Killer Tactics! Do you want to build a huge following on social media? Getting more followers on your social profiles delivers incredible rewards for your brand, most especially if you are persistent and creative. 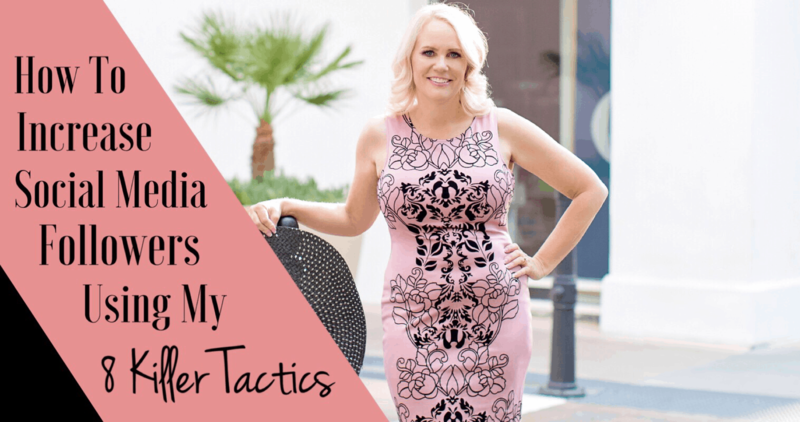 Want to know how to increase social media followers using my 8 killer tactics? You can use this article as a guide to create your own social media strategy. Remember, social media is not a monologue. It’s a conversation! Take advantage of the power of social media! Even before the use of social media, businesses that were trying to build their brand awareness and reach potential customers may have looked into using companies such as Promotion Choice as a way of finding promotional methods. 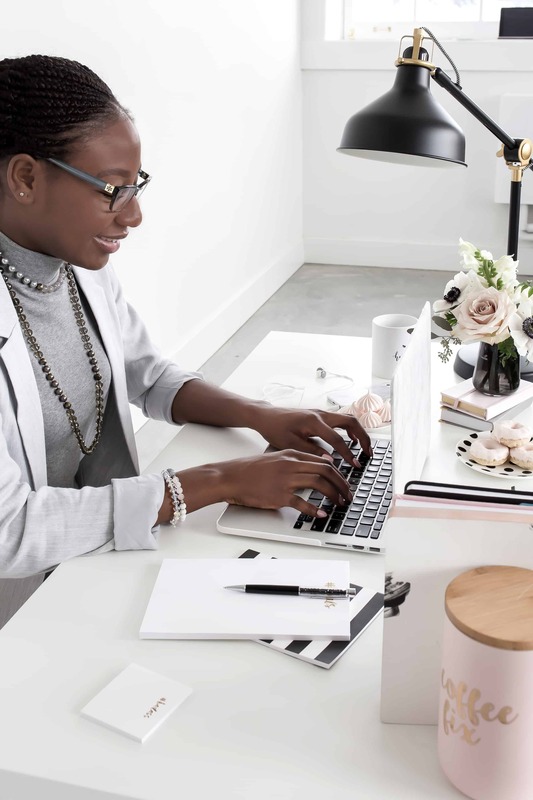 Now with the rise of social media, there are now many more ways to create an effective brand and connect with your target market. Social media can be a useful tool for your business. Leveraging on its power can boost engagement and traffic. However, there are also some disadvantages, including negative feedback and several required resources. 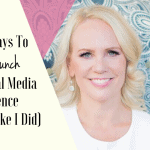 Are you determined to know how to increase social media followers? Consider the pros and cons. Decide on the best approach for your brand. Do you want to go viral on social media, and at the same time, conquer the blogging world? 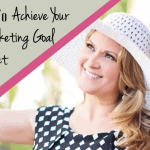 This article can help you achieve that goal! Below are just few of the business benefits of an effective social media strategy. Brand Awareness – Relevant and compelling content can capture the attention of potential clients, and improve brand visibility. Brand Reputation – You can be acknowledged as an expert or thought leader in your field. This will definitely enhance how your business is perceived by your target audience. Cost Effective – Social media is a lot cheaper compared to traditional advertising. The costs of running social media campaigns are actually very minimal. Evaluation – Monitor how much sales you are generating through paid social advertising. With the help of the right tools, you can accurately measure the traffic you are receiving. Target Audience – Your target customers can find you through the social media platforms they use most. It can be on Twitter, Instagram or Facebook! How to increase social media followers? Grow your presence on selected social networks that are in line with your target market. Or you could even look into sites like https://buzzoid.com/buy-instagram-likes/, where you can purchase Instagram likes to effectively increase your social media following. Brand Loyalty – It is possible to create and maintain relationships with customers through social media. This can help improve advocacy and loyalty. Customer Interaction – Social media allows business owners to deliver amazing customer services, and respond to feedbacks effectively. Positive remarks can be persuasive for other potential customers. Negative remarks, on the other hand, highlight improvement areas. How to Increase Social Media Followers? Understand Your Target Audience! Demographics. What is the income, gender and age of your desired followers? Behavior. What are their dislikes, likes and hobbies? If you are marketing with other companies, figure out what kind of business they are, how many individuals work for them, and what their geographic and revenue scope are. Find your customers. In order to capture your ideal following, you need to find your target people first. Do they use Twitter more than Facebook? What are the things they are searching for online? Understand their buying behavior. Do they buy online? Which kinds of products and services are they researching about before finalizing a purchase? Do they engage in impulse purchases, and seek out referrals? Speak to existing customers. How did they originally find your business? What made them choose your brand? Why do they stay loyal to you? Also, you may want to spend some time analyzing the strategies of your competitors. What are they doing on social media? Which types of content are they sharing? Who are following them? Which kind of posts get a high level of engagement? Here are some tips you can utilize to grow your social media following. 1. Come up with a multichannel approach. Many years ago, Twitter was the go-to social platform for digital marketers. After that, Facebook assumed its throne as the best social media network for digital marketing. At present, it appears that marketers prefer Instagram to reach out to an audience. In the future, we’ll never know which social media platform will be the favorite of social media marketers. As a business owner or digital marketer, you should recognize the danger of focusing on a single social network. Since several people use a wide range of networks for various purposes, it’s best to develop an in-depth understanding of your target audience. How to increase social media followers? Implement a multichannel approach in reaching out to customers and prospects. Make sure to use every platform in unique ways to encourage people to follow your brand. 2. Engage post commenters as quickly as possible. Many social media networks depend on algorithms to identify what type of content is displayed prominently, and those which are buried. Instagram and Facebook use engagement as a main factor in determining what kind of content should be displayed. Comments are primary forms of engagement. Posts that get more comments are shown more prominently on social media feeds and discovery pages. How to increase social media followers? Hire a trustworthy social media person who is always ready to react to user comments at a short moment’s notice. Remember, the faster you react to their comments, the more likely they will engage with your content as well. Make sure to comment in a unique and on-brand manner. 3. Create a unique and clear brand identity. Social media platforms are crowded places in which people are constantly reassessing what they want, and what they don’t want in their social media feeds. It’s crucial that your business develops a compelling, clear brand identity. How to increase social media followers? Develop a social strategy that articulates a unique and clear brand identity using a combination of multimedia content to tell an engaging story. 4. Look for creative ways to delight and amaze people. An average person shares a positive customer service experience with 9 other individuals. Looking for creative ways to make a good impression on social media users is a good way to establish an organic following through word of mouth and amplification. How to increase social media followers? Create an editorial calendar. Include delightful compelling moments that can make your followers feel great about themselves, and about your brand. 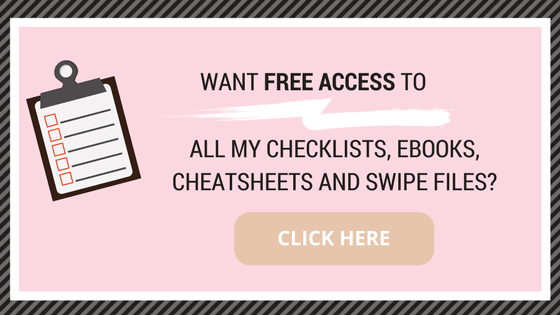 Get access to “Worksheet: Social Media Planning” by joining our Free Resource Library, just click below! Exciting contests are a good way to encourage people to like your page, and keep your current fans engaged. Feel free to experiment with contests on each social network. 6. Always feed your audience new information. Posting content at all times is not enough to generate a huge following. Of course, you would want to post more often to feed your audience new information. But don’t do it more often, you might annoy or overwhelm them. You also need to keep in mind the timing and frequency of your posts. How to increase social media followers? Set a different schedule for every social media platform. On Instagram, people usually post once a day. On Twitter, on the other hand, several posts a day is the norm. As a general rule, posting once a day is highly recommended, though this can vary depending on your audience and brand’s nature. 7. Take care of your current following. How to increase social media followers? These factors can eventually impact your relationship with brands and marketers. If any of these aforementioned circumstances hit home for you, then you need to revamp your content strategy as soon as possible. 8. Widen your network, and make friends with other like-minded, high-profile users. When you have friends in the correct places, you can depend on them in times of need. A simple shout out from these friends can help you a lot. If you are good friends with someone in the same niche as you, they can direct their followers to your social media profiles. You can befriend like-minded people all you want, but don’t do it just for the sake of shout outs. Establishing good relationships is a great way to gain more exposure, and is the perfect starting point of an efficient influencer marketing strategy. Do you know what’s the secret behind every social media strategy? Make your audience your hero. It’s not really that complex. Start by looking at the timelines of your followers. Gather some insights, and use these points to keep them engaged. Celebrate them, and their accomplishments by reposting or retweeting their successes. With their permission, you can also share their images. 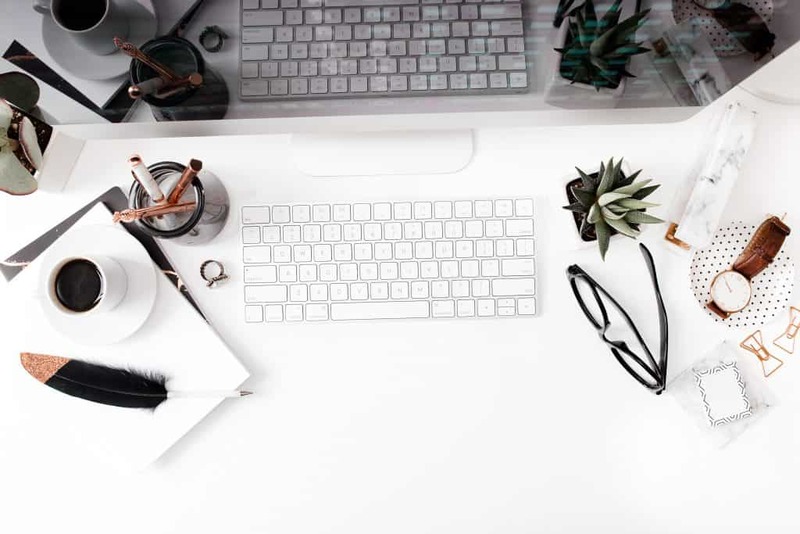 Some personal bloggers or business owners who have extra spaces in their websites permanently dedicate a specific spot to highlight aesthetically pleasing posts from followers. Bring your tribe together by utilizing giveaways and contests, combined with unique hashtags. From there, emphasize and promote them on several social media channels. You can use contests and giveaways paired with a unique hashtag to gather your community together. Establish your community, and then celebrate them. Each person loves to imitate a hero. By emphasizing the individuals in your business’ community, you tap into a strong form of mirroring that can help your customer base grow. Are you running your own business? Then, social media can help you improve your marketing! How? Here are 6 reasons. Buying followers and fans is not a shortcut to establishing a big online community. This is regarded as bad practice, and should be entirely avoided. Why? Chances are, bought followers would not engage. These are not your target market and demographic, and just simply contribute to the number of your following. Remember that when it comes to followers, it should be all about quality over quantity, since your engagement rate can improve by generating new partnerships. Once you begin working with different brands, they would want to see that your entire following is interested and engaged in their products. If you purchase followers, there is no way for them to buy and engage products. It serves no other purpose, aside from inflating the numbers. Level up your social media presence through these 15 unique ways! Utilize images. You don’t need to use photos on Facebook at all times, but you can make it a regular part of your social media content strategy. Upload images from your events, and ask your followers to tag themselves. Create an industry-related group that your target audience may be searching for. Facebook groups are an effective way to reach out to potential customers. Creating an industry-related community can help you establish trust and good relationships. Produce videos. On the Facebook platform, videos now outperform images in terms of reach. Video creation is not an easy task, but producing these visual materials is a great way to get noticed. Join Twitter chats. This is a brilliant way to generate more followers, and establish your authority. By doing so, you will be able to open your doors to various opportunities. You can interact and engage with other people within your industry, just like in an online networking event. Connect with other news sources, accounts and local businesses. Many of them will be glad to follow you back. Some would even retweet and share your content to their followers. Write a review or blog post about another brand. Produce a review of another brand which is not in direct competition with you. As long as it has a similar client base, it can work. Surely, they will be very grateful for the gesture, and will share your review to their followers. Encourage your employees to add their positions to their LinkedIn profiles. They are your dedicated brand advocates! Once they include your company page on their profiles, more traffic can come your way. Look for groups that are talking about your industry and brand. Take part in these conversations. Once they trust you, you can establish brand awareness, and promote your business page. Reach beyond your network through sponsored updates and LinkedIn ads. Do you want to spend more cash on your LinkedIn strategy? Use targeted criteria like function, seniority, industry and geography. Use Instagram Stories. Almost 1 in 5 Instagram stories result in a direct message, while one third of the most watched ones are from businesses. Share live content. How to increase social media followers? You can attract more attention, and encourage engagement by sharing live events. Take advantage of each opportunity to do a live video. Look for popular hashtags related to your offerings. Use Instagram’s search function to find hashtags related to your industry. Utilizing these hashtags in your posts allows you to reach more people, even those who aren’t following you. Write compelling captions. Instagram is a visual platform, but captions play a vital role in improving engagement. You can also ask questions, encouraging people to answer them by leaving comments. This can make your profile visible to more people. Browse your competitors’ pages. Scan the content, and followers of your Pinterest competitors’. If you want, you can follow their boards, and gather ideas you can integrate in your own strategy. Create different boards of different topics. Make around 5 to 10 that span across a vast range of topics. Every week, you should be able to create another 3 to 5 boards. Pin content from your website. Grow your website and your Pinterest page at the same time. If you have tons of different content from your website, incorporate them in different Pinterest boards. Then, add long, compelling descriptions, as well as 2 to 4 hashtags. Just space everything out–don’t pin several posts at the same time, or else you would flood their feeds. Why not stick to around 10 to 15 pins an hour? 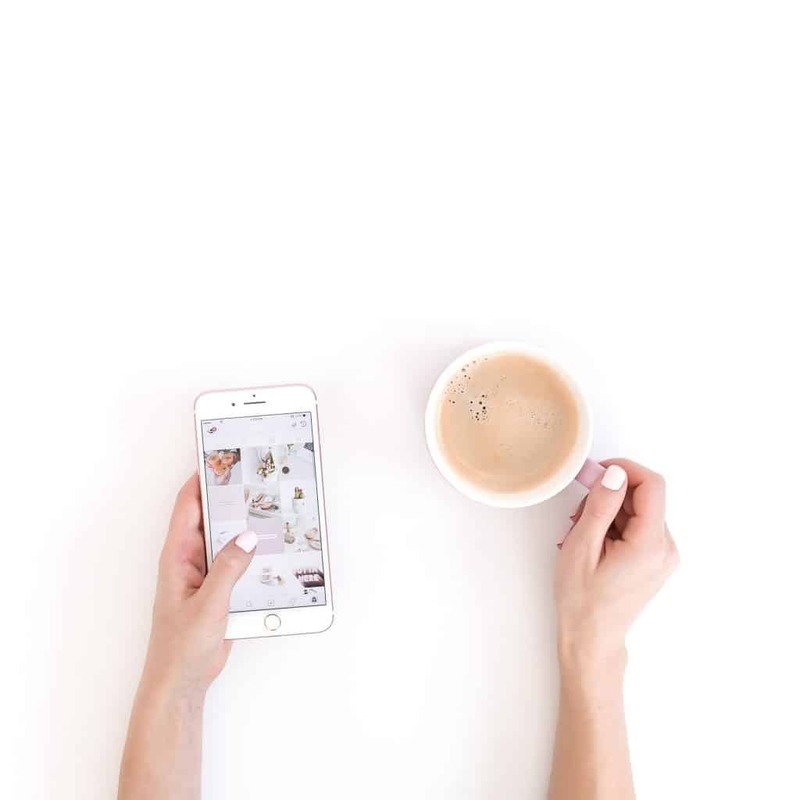 Managing your social media channels is difficult and it can be hard to compete with larger brands who have teams of people supporting them and a big budget to play with. Stay committed to practicing the techniques mentioned above however and you will soon start seeing the benefits of your social media strategy. Grow your brand through social media! How to increase social media followers? Work hard, and improve your engagement rate! Whether you are maintaining a personal blog or an ecommerce business, social media promotion is the way to go. It may take quite a while to experience social media success, but through an efficient strategy and high-quality content, you’ll eventually get there. ANY SOCIAL MEDIA TIPS YOU WOULD LIKE TO SHARE? LEAVE A COMMENT AND LET’S CONNECT! I WOULD LOVE TO HEAR FROM YOU! Great read. I like the bit about contests. Never thought of that before, Thanks! Great post, As said social media should be conversational with the increase in chat bot many organisations failed to look after the customers negative feedback. Lack of engagement make the strategy worthless well structured and thanks for sharing the tactics it was really helpful. Hi Angela! Thank you for this post! I am new to blogging (2 weeks) and am focusing on increasing my social media presence. This gives me a lot of useful tips and I have already jotted down some items to focus on!